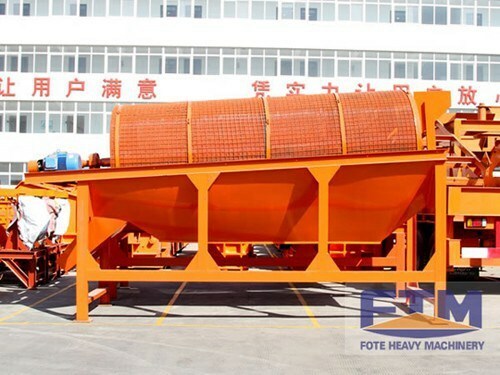 Sieving machine is one of the screening machinery equipment, mainly used to screen materials into different size, with features of simple structure, easy to use, high efficiency and high speed. Sieving machine is one of the screening machinery equipment, mainly used to screen materials into different size, with features of simple structure, easy to use, high efficiency and high speed. The levels of particles to be screened depend on the different screen surface which can be divided into grating sieving surface, plate sieving surface and mesh sieving surface. 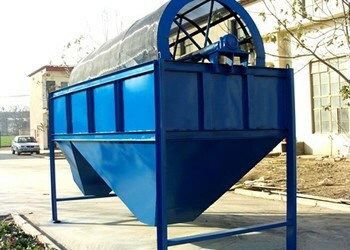 Sieving machine with grating sieving surface is suitable for screening granular material, generally not less than 50 mm. Sieving machine with plate sieving surface is punched by steel plate, with square or rectangular hole with aperture 10~80 mm, this kind of sieving machine has long service life, and is not easy to plug, so it’s suitable for screening secondary particles. Sieving machine with mesh sieving surface has square or rectangular hole, with pore size 6~85 mm, so it’s suitable for sieving wet material. Sieving machine works under the principle that different materials have different sizes and quality, and different liquid has different settling rate. 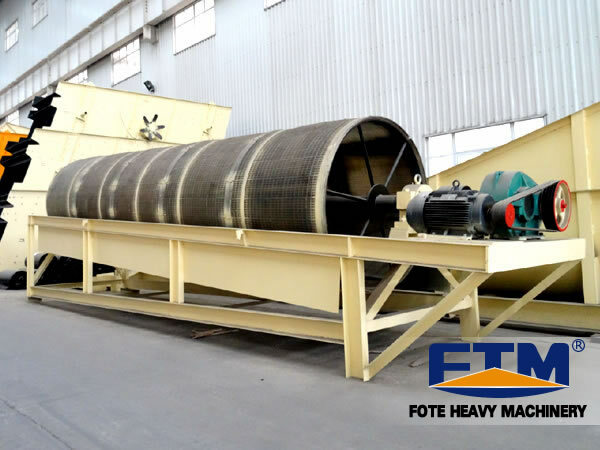 Sieving machine pushes material upward, and then does the mechanical screening work, so materials in mill can be filtered out according to different levels, and finally screws larger material into the mill, and overflows filtered tiny materials through the overflow pipe. 1. When uses the sieving machine, we need to consider the material moisture, if the moisture content of materials is too large, it’s difficult for us to use the screening machine. Under normal circumstances, we had better control the moisture content lower 6%. 2. When uses the screening machine, the particle sizes of material also have a certain impact on it, and the current hierarchy of our screening machines are 6mm, 13mm, 25mm and 50mm. 3. When uses the screening machine, the shape of sieving plate and sieving hole also can affect the sieving effect.